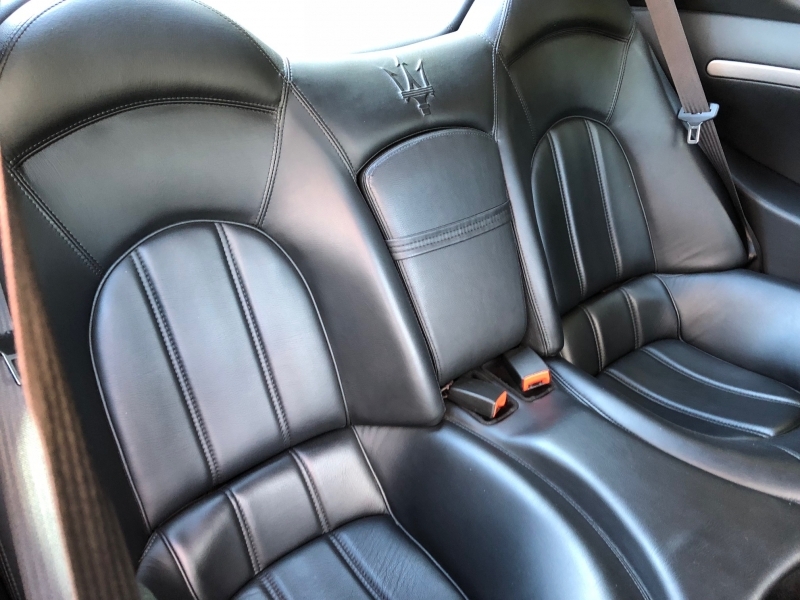 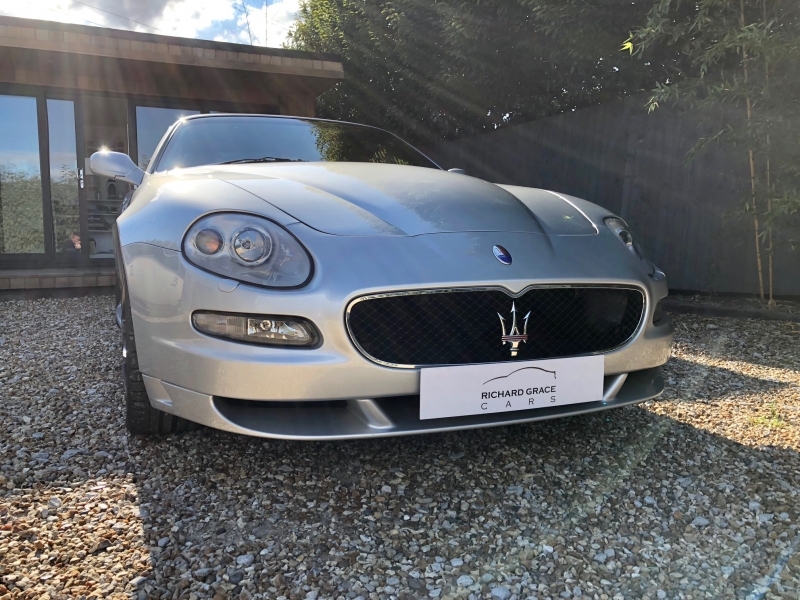 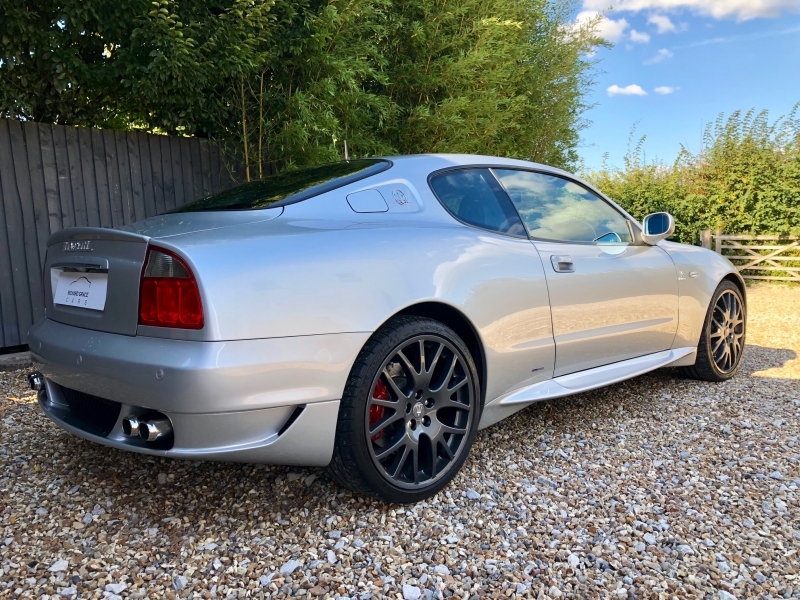 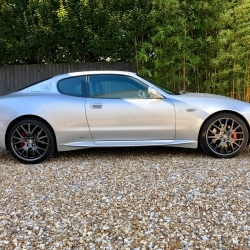 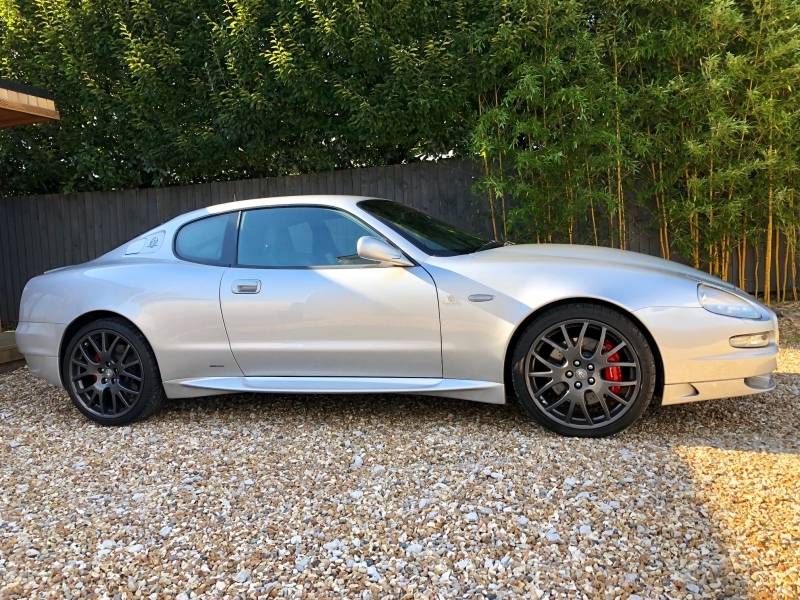 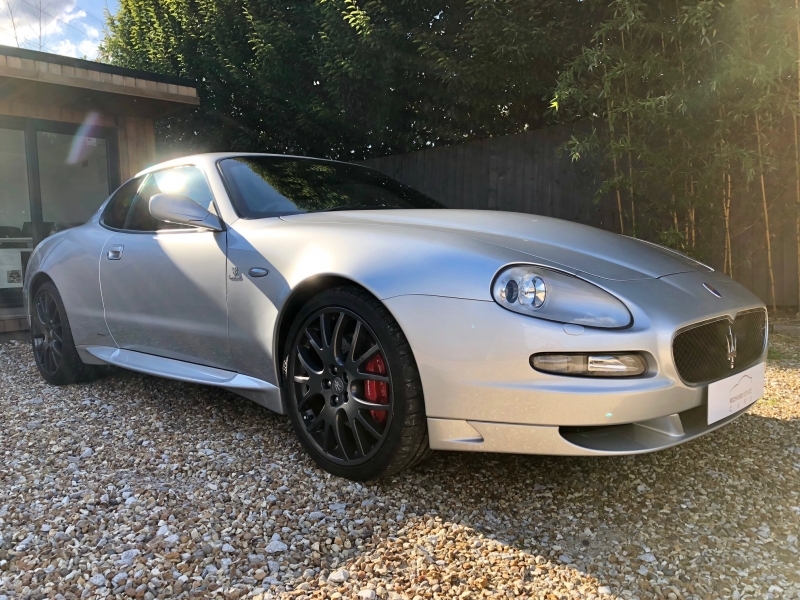 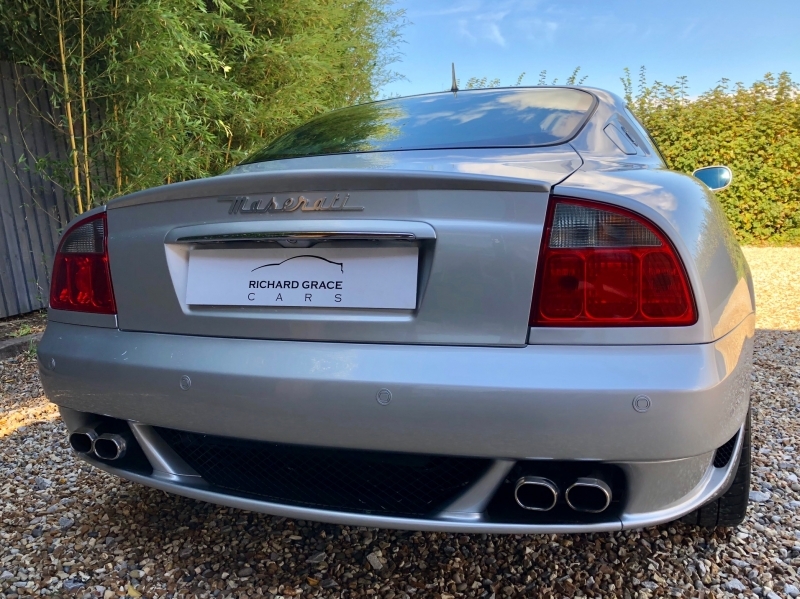 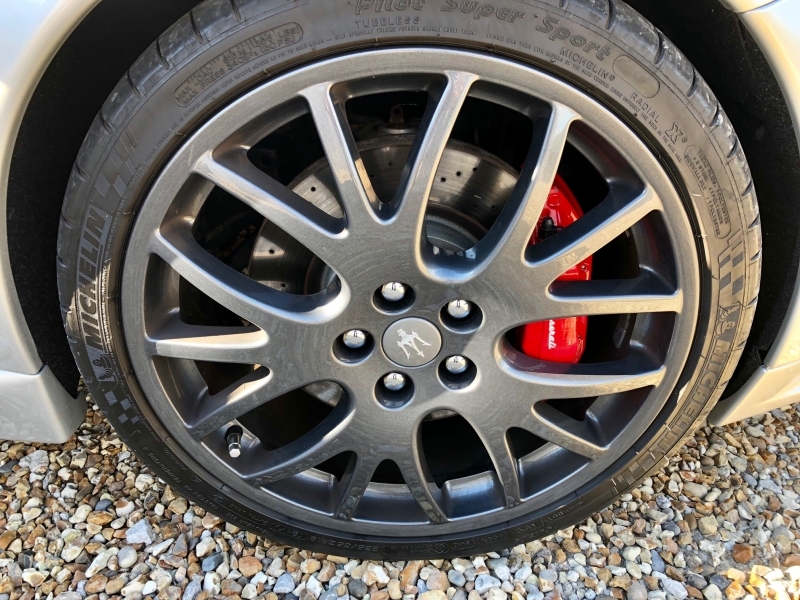 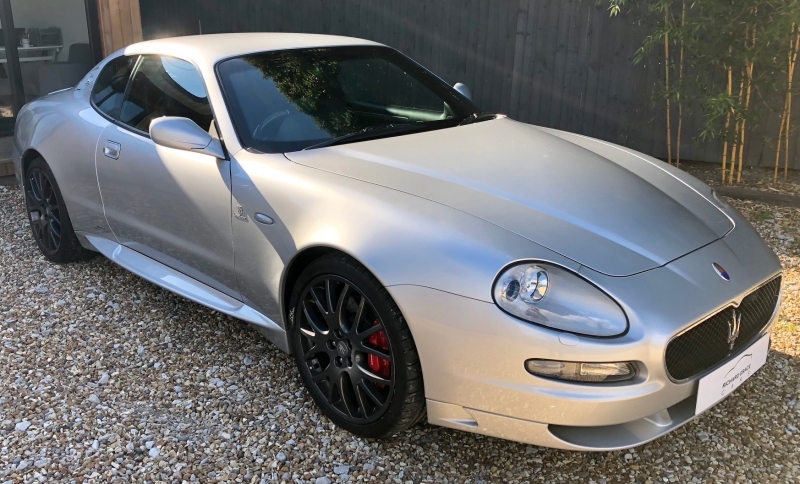 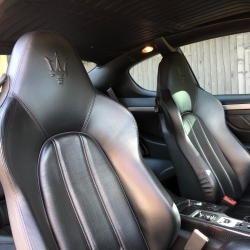 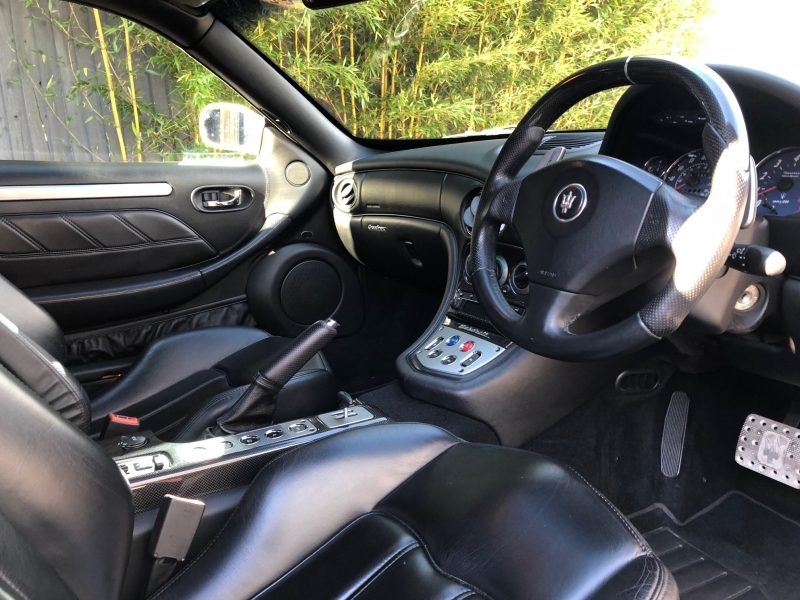 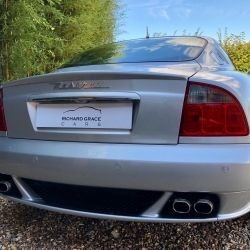 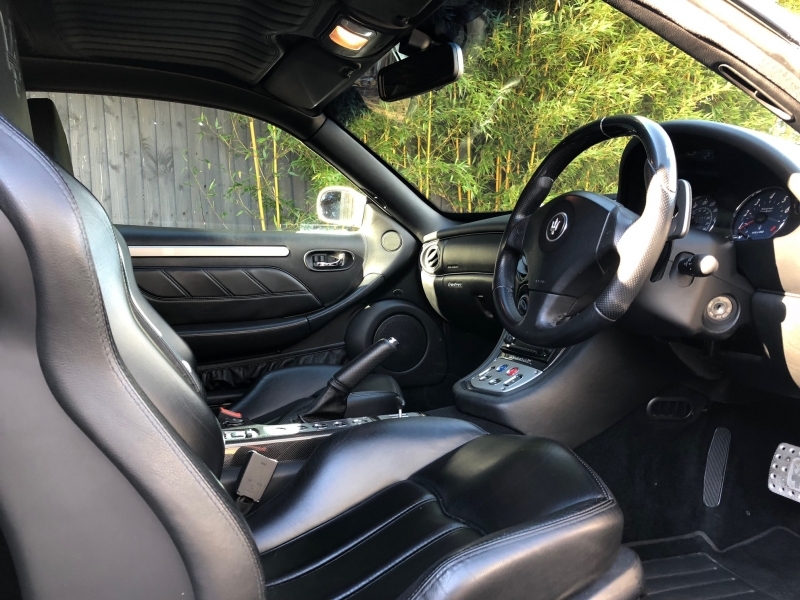 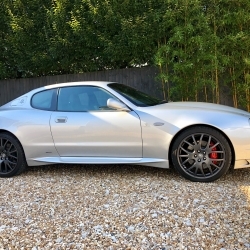 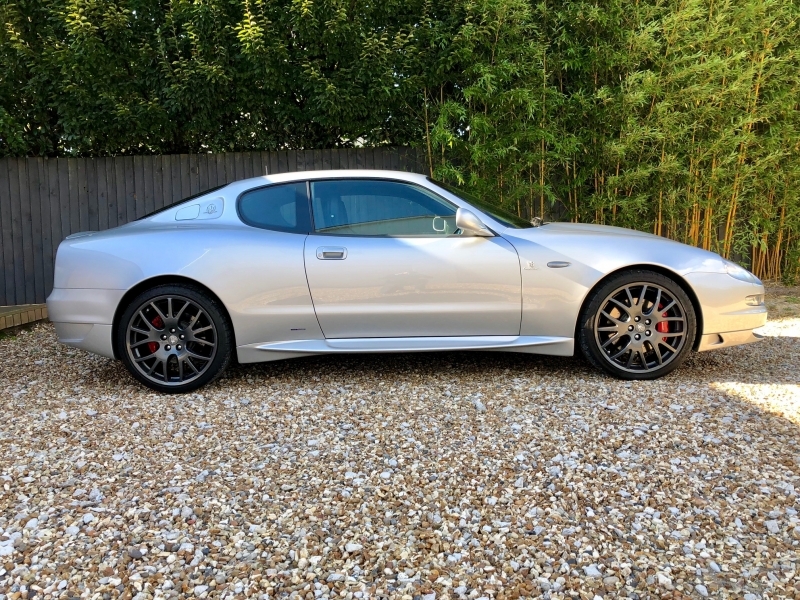 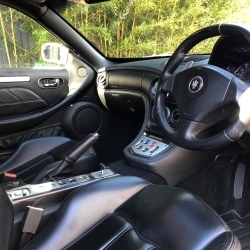 For sale is an excellent example of the Maserati Gransport LE presented in Grigio Touring with full Nero Leather with Nero piping. 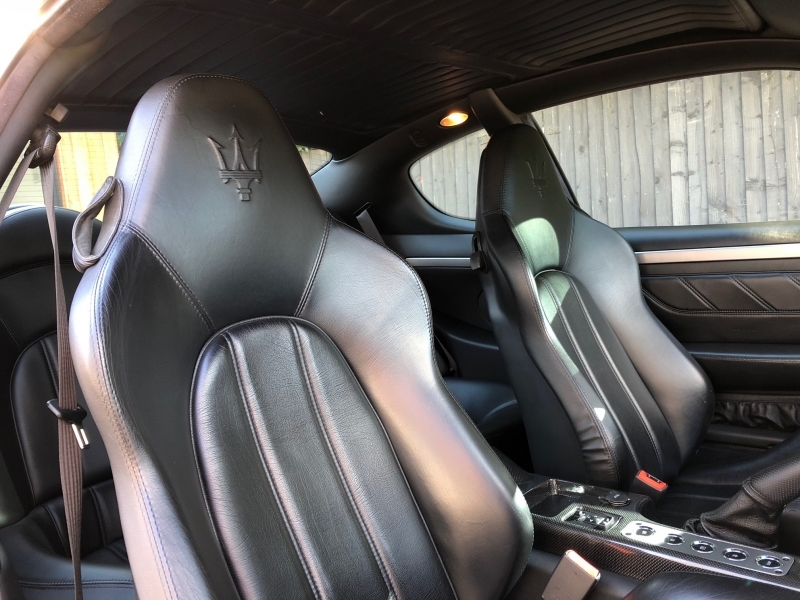 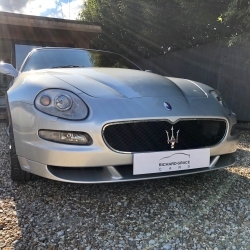 It has a full Maserati & Maserati Specialist Service History, and has had an inspection at Autoshield Maserati ready for sale. 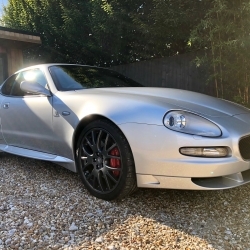 It has recently been serviced and has had a new clutch fitted. 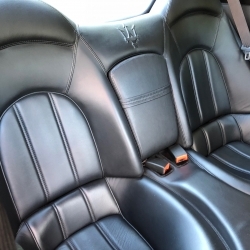 Being a late model LE spec version it benefits from the following, in addition to the huge standard specification: Full Leather Interior, Leather inserts on dashboard, Leather door cards, Leather headlining, Heated electric memory seats, Xenon headlights, Rosso brake calipers, Electro-chromatic rear view mirror, Rear parking sensors, Becker Auditorium 200 Hifi with Satellite Navigation & 19'' Trofeo alloy wheels in Grigio Mercury. 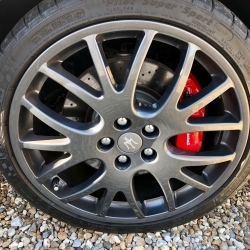 It also has very good Michelin Pilot Sport tyres all round. 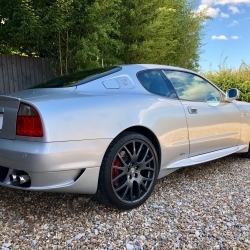 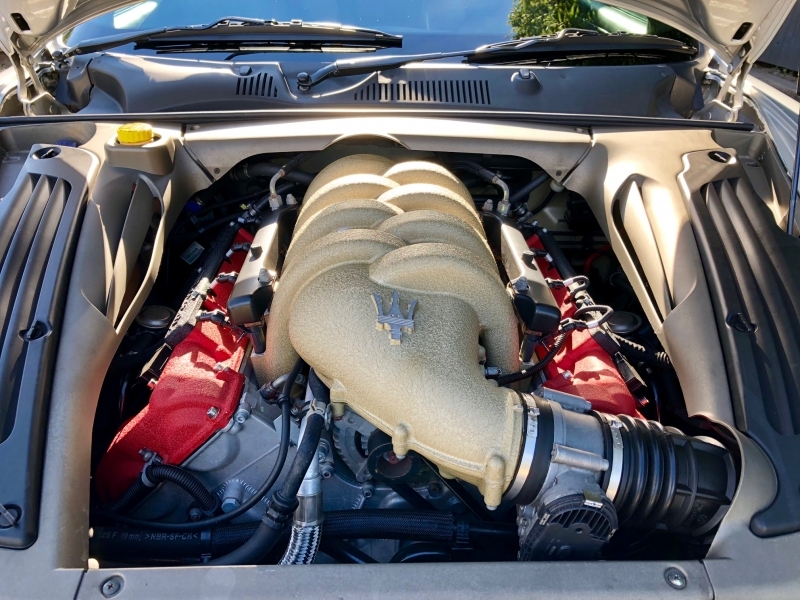 This is a rare opportunity to purchase a late LE example with an excellent history, huge specification, and a clean bill of health. 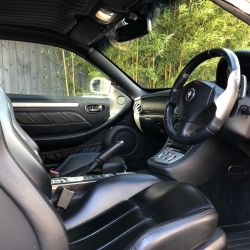 It has always been maintained as one would hope so drives beautifully. 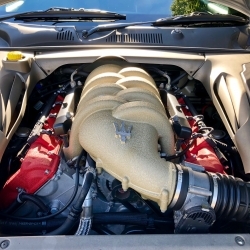 Price shown includes fully comprehensive 6 month warranty.